Download "Falling of the Rain"
'Cause you can't stop the falling of the rain. "Falling of the Rain" is not one of Billy Joel's finest. Lyrically, it is a bit awkward, corny, and the symbolism a bit strained such as the lines: "In the forest green lived a girl who put her hair in braids/And she sang as she walked all about the wooded glades." One wonders when the unicorns and satyrs will appear. The song tries to emulate some of The Beatles' mystical or episodic songs in theme and structure such as "Fool On The Hill," "Eleanor Rigby," or "Lucy In the Sky With Diamonds," but is not as effective. Musically, it is pleasant enough, but nothing special. Yet many Billy Joel fans consider this to be one of his better early songs. 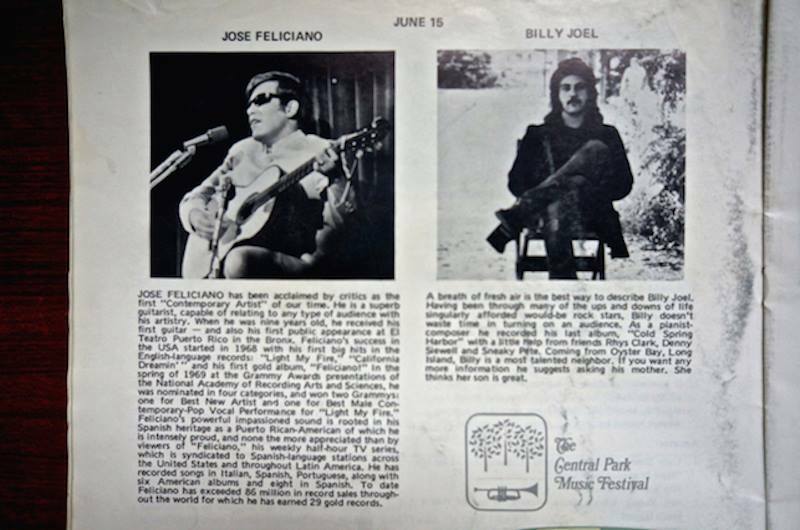 Program from the Schaefer Music Festival in Central Park from June 15, 1972 featuring Jose Feliciano and Billy Joel. Courtesy: Robert Berger. Click to enlarge. Will it always be the same as we recall? Does it touch you when the rain begins to fall? 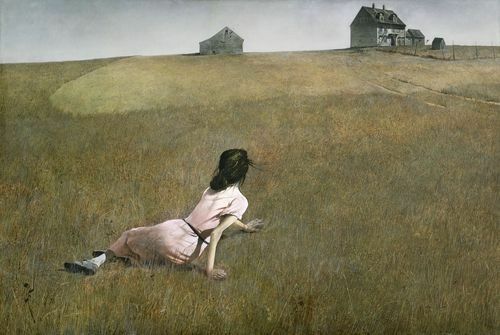 Andrew Wyeth's Christina's World (1947). Ron Rosenbaum cringes and no one cares. 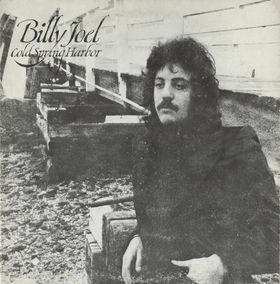 "Falling of the Rain" (audio only) from the 1983 version of Cold Spring Harbor. © 1971, 1983 Sony Music Entertainment. Billy sings (and mocks) "Falling of The Rain" at the New Yorker Festival in October 2015, upon a fan's request.